Although 2018 had fewer of them than the previous year, adventure games continued to excel by bringing us interesting ways to tell stories, like Florence's compelling take on romance. 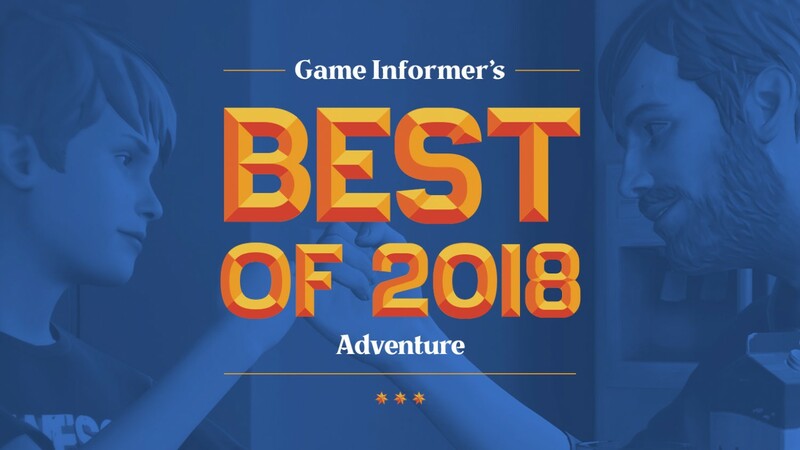 From exploring the depths of the sea on a foreign planet to debating the meaning of happiness in a cyberpunk world, this past year's adventure games were memorable. 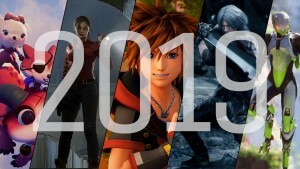 Here are the best ones from 2018. This existentialist tale takes place in a far-flung cyberpunk future, and puts you in the shoes of a bartender. However, this is no ordinary bartender – he can manipulate the emotions of those who consume his drinks. 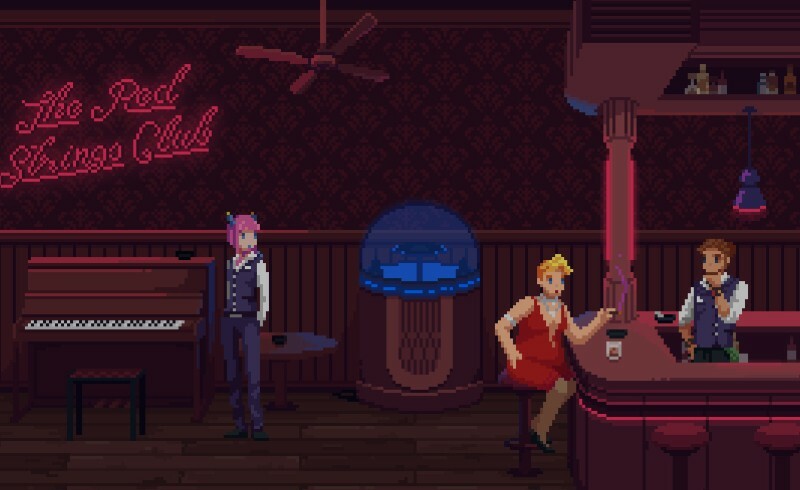 The Red Strings Club is filled with fascinating minigames, often revolving around squeezing information out of others in creative ways and making morally-grey decisions that impact the story. Set in Depression-era America, you wander through cities and rural areas of the country and collect stories of its inhabitants. These tales then act as currency, as you trade them with fellow travellers to hear even greater stories. 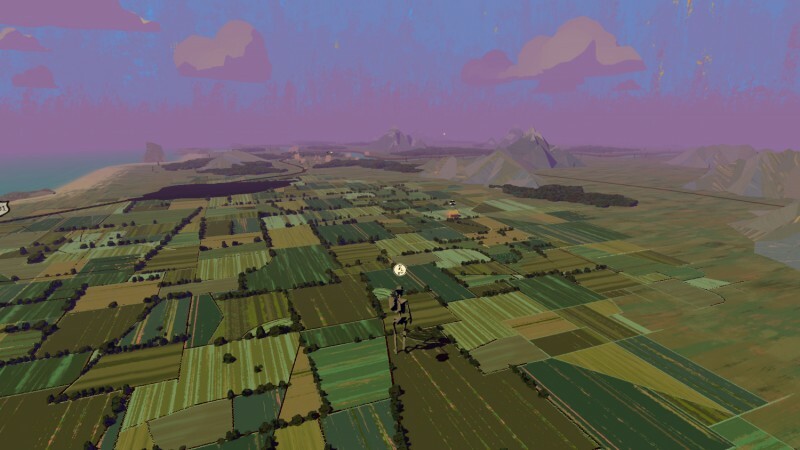 From its pastel-colored sky and engrossing world filled with colorful folks, Where The Water Tastes Like Wine provides one of the most unique settings of 2018. 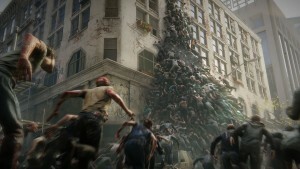 Quantic Dream's most recent piece of interactive fiction takes place in a futuristic Detroit, where androids and humans live alongside one another. 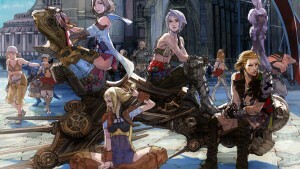 As these androids start going rogue, however, they begin to revolt against humanity's slave-like grasp on them. 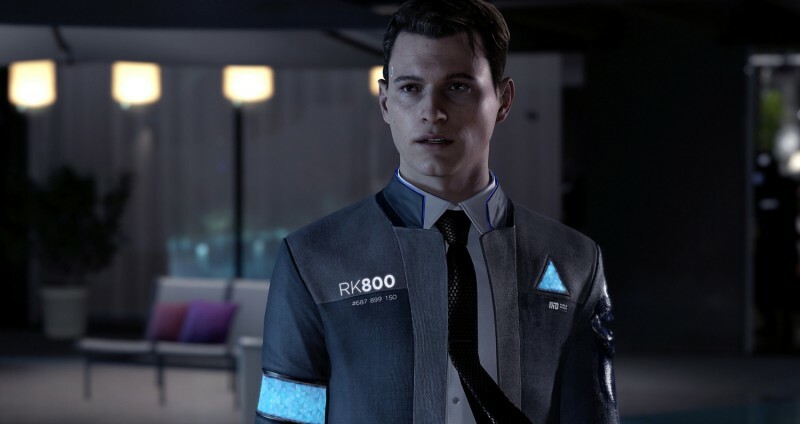 Detroit: Become Human's world is beautifully made, and the character models, in particular, bring an impressive realism to both the androids and humans. 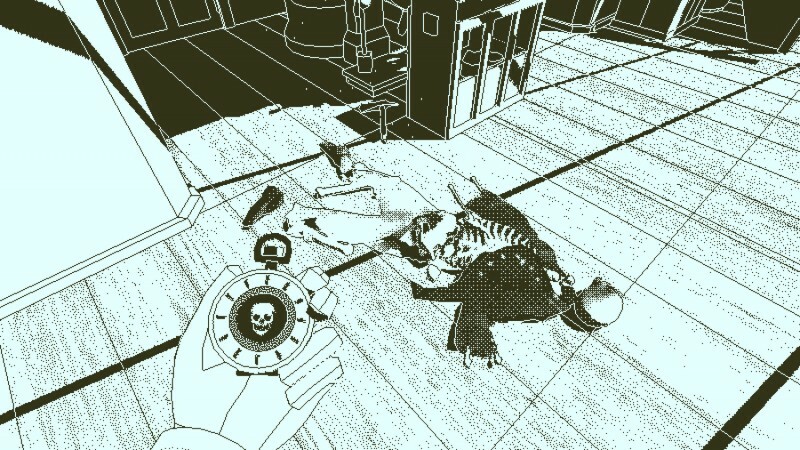 Combined with great puzzles and atmosphere, Return of the Obra Dinn's music breathes life into the mystery. 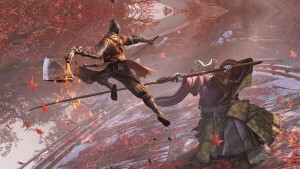 The orchestral soundtrack's moving dramatic flare adds urgency to the experience as you uncover the truth behind each crew member's death. 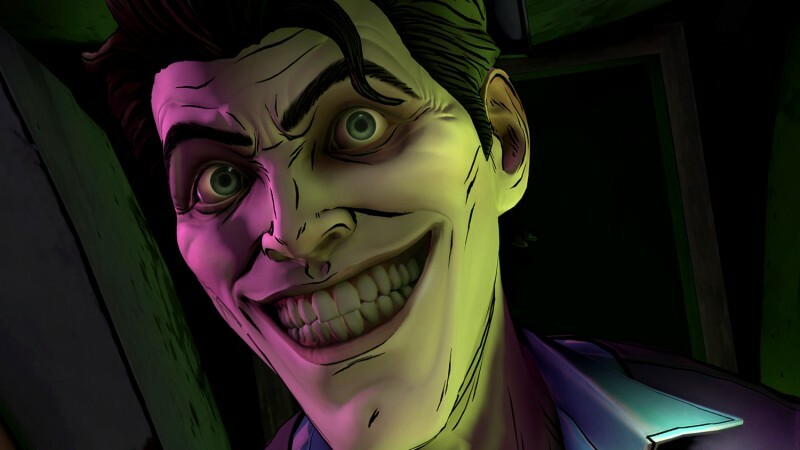 Telltale's take on Joker in Batman: The Enemy Within brings a sympathetic side to the iconic villain. Voice actor Anthony Ingruber does a fantastic job at balancing Joker as both personable and psychotic. His unraveling isn't heavy-handed, but slow and believable as he progresses towards becoming The Joker we know and fear. 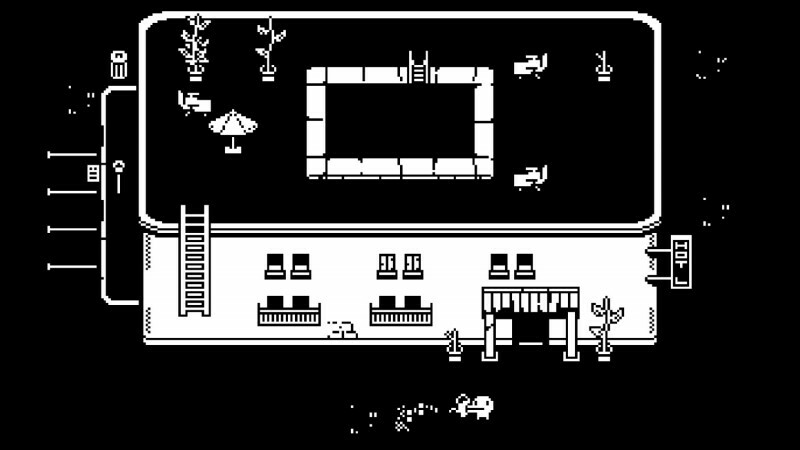 In Minit, you can only play 60 seconds at a time. 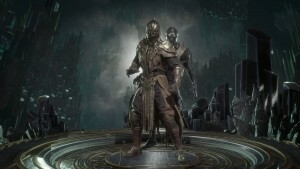 As one of these intervals ends, you respawn at your most recent checkpoint to try again. 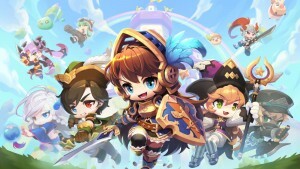 Progression becomes a puzzle of its own, as you try to find shortcuts to objectives and discover objects that open up new paths. As you do so, Minit provides tons of secrets from hidden collectibles to obscure locations that take a keen eye, and a lot of patience, to discover. 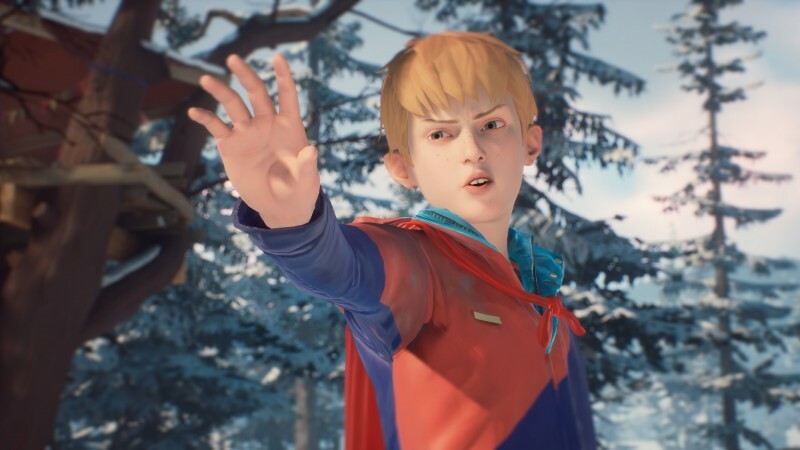 One of the surprises from Microsoft's E3 showcase was Captain Spirit, a free episode that would bridge the first Life is Strange to its sequel. Instead of multiple episodes, Captain Spirit is a short story that can be wrapped up in a couple hours. 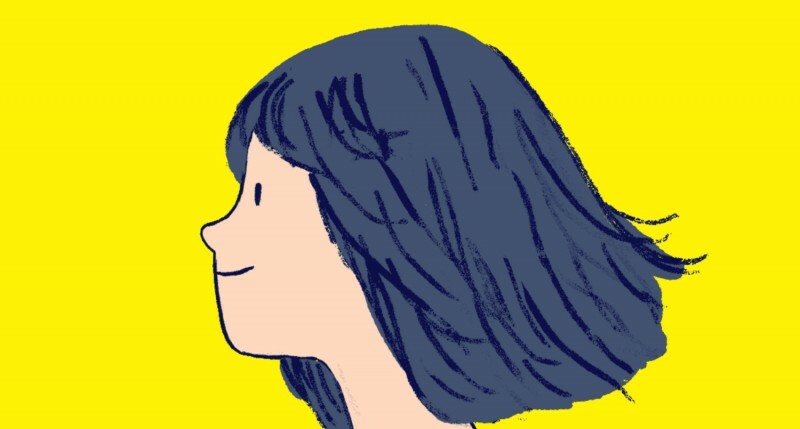 With an endearing protagonist and an imaginative world, we came away impressed. 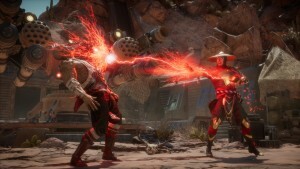 Romance is difficult to tackle poignantly in games, often because it's muddled with distracting game mechanics or doesn't come across as genuine. Florence is an impressive outlier. It tells a simple story about two ordinary lovers, and the ups and downs of their relationship. 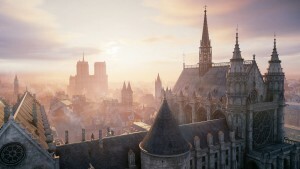 With simplistic controls, you experience this game as if it were an interactive graphic novel, all with a brilliant atmosphere and crisp, beautiful imagery. 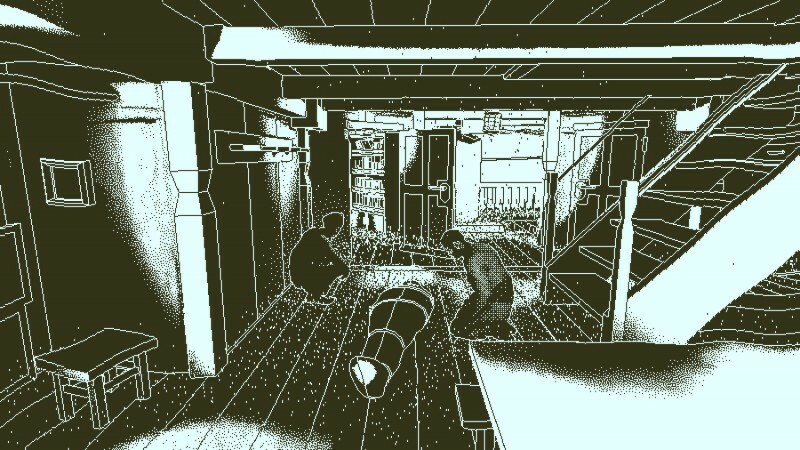 Because you have to think abstractly to progress, Return of the Obra Dinn feels like a true detective experience as the solutions come together naturally. The "ding" that signifies the end of a puzzle is satisfying each time, particularly when you've had trouble getting to that "aha" moment. 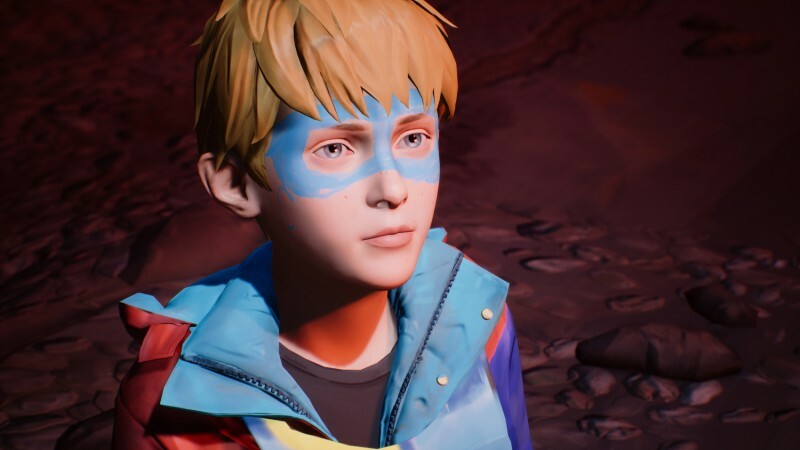 Captain Spirit's conclusion feels more like the beginning of something, since it teased what was to come in Life is Strange 2. When Chris' father awakens drunk and bitter, you also see some of the worst parts of this tumultuous father-son relationship, bringing an emotional end to this tale. 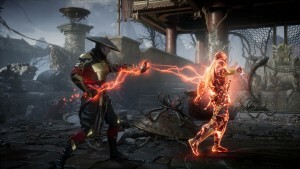 It then hinted at new characters and showed off some mysterious powers. Was it Chris' doing? Were those 'powers' still part of his imagination? Or did someone else save him from the fall? These questions swirled in players' minds, only to be answered later with Life is Strange 2. 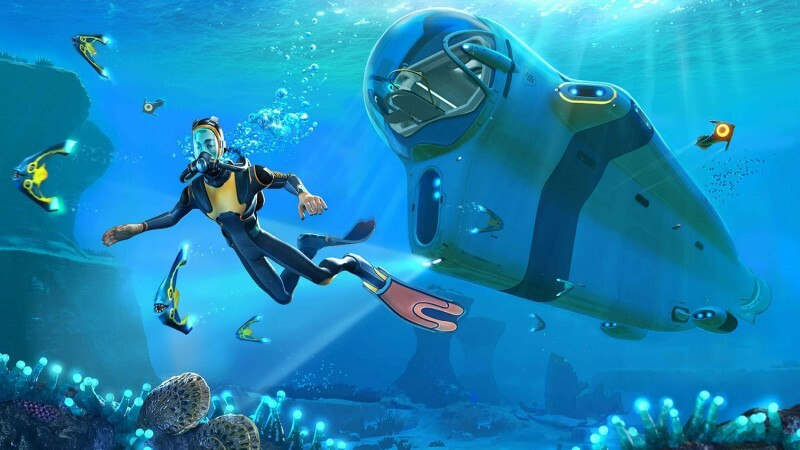 Subnautica is a perfect blend of crafting, exploration, and meaningful progression. You explore an alien ocean filled with fantastical sealife, vibrant biomes, underwater caves, and more. With terrifying beasts that swim in its depths and a gripping story that pushes you to explore, Subnautica's world is a wonder to discover. Captain Spirit was a welcome surprise last year. With an endearing story that focuses on a boy's wild imagination and his troublesome relationship with his father, we loved its twists and turns. It also provided a creative way for Square Enix to introduce us to Life is Strange 2. 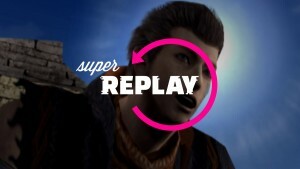 Although Chris isn't the main character in that series, he still has prominence in the story, which should become clearer as the episodes release. 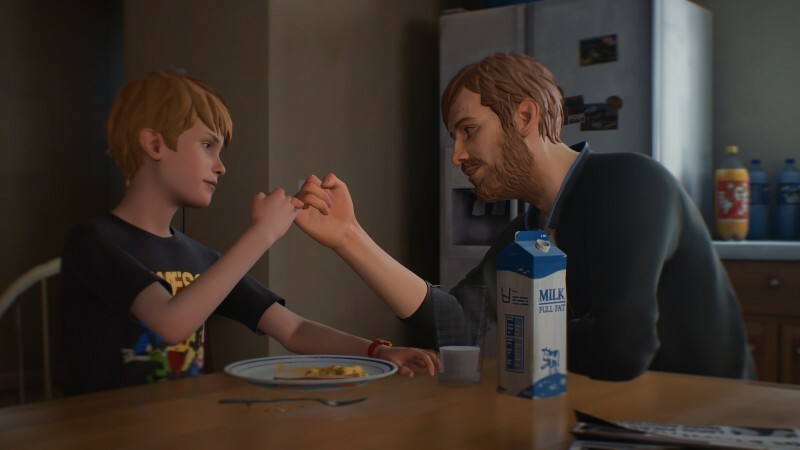 The best part about Captain Spirit, however, is how it makes the mundane feel extraordinary, as we see a colorful world through Chris' imagination. For example, a simple water heater becomes a terrifying monster, and a car becomes a spaceship. This is a fantastic adventure we won't soon forget.